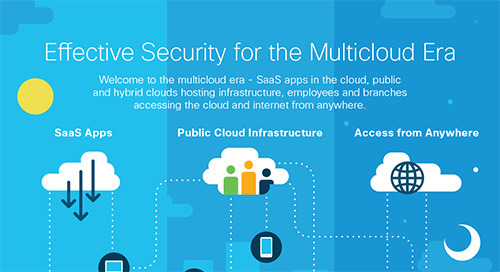 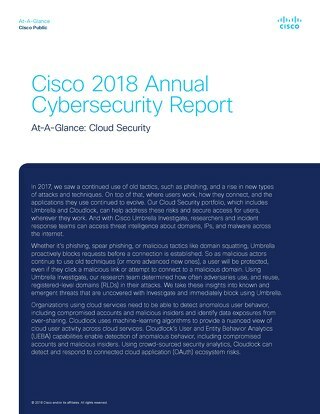 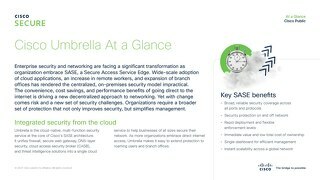 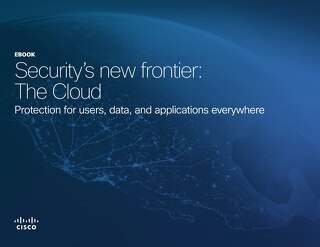 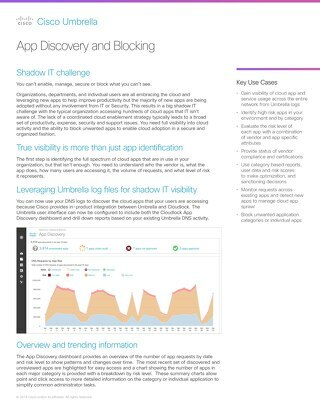 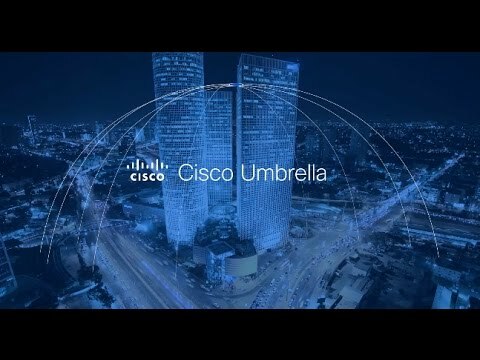 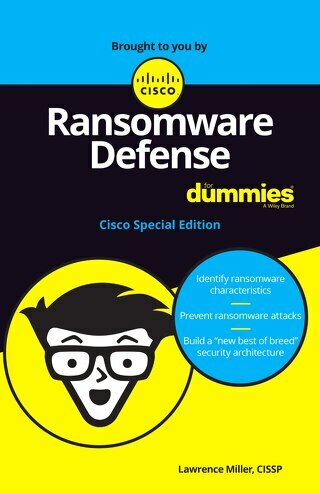 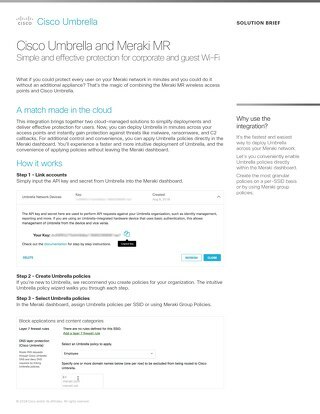 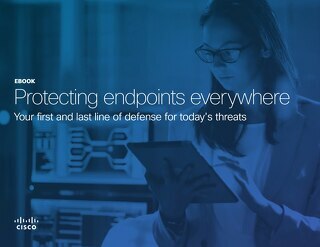 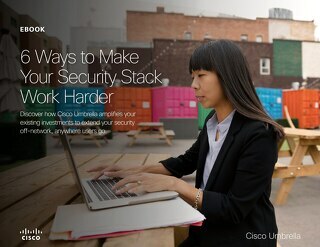 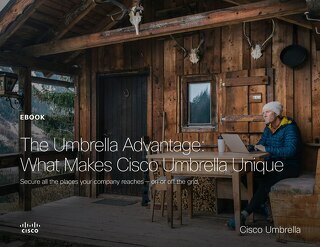 Learn about Cisco Umbrella’s cloud-delivered products. 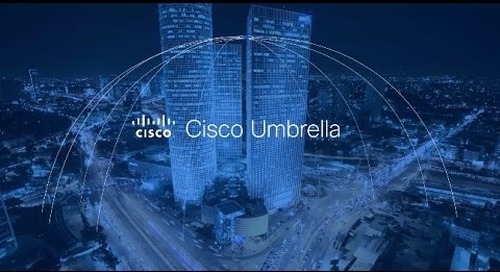 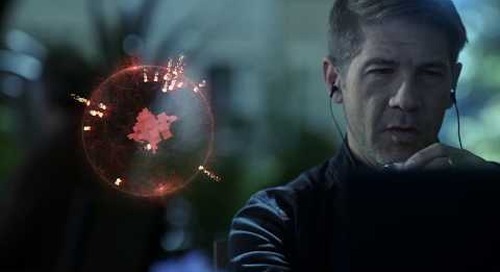 Our network security service — Umbrella — protects any device, anywhere. 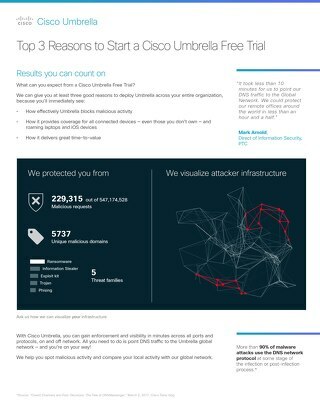 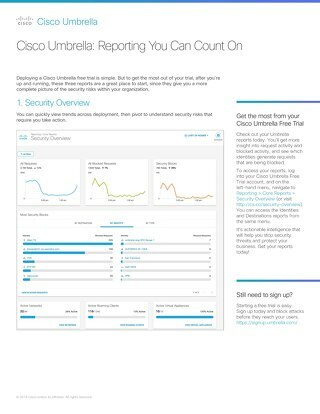 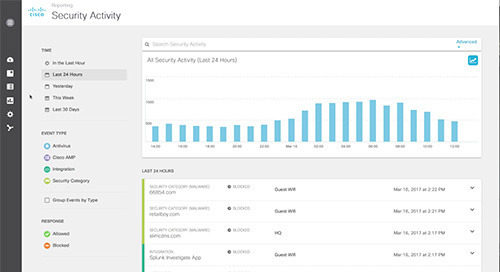 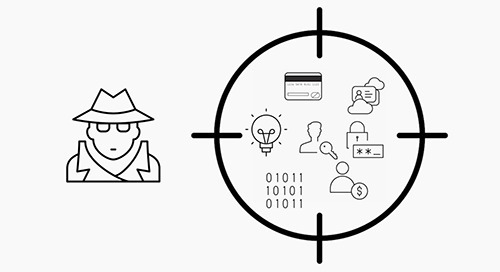 Access threat intelligence on domains and IPs across the Internet using Investigate.